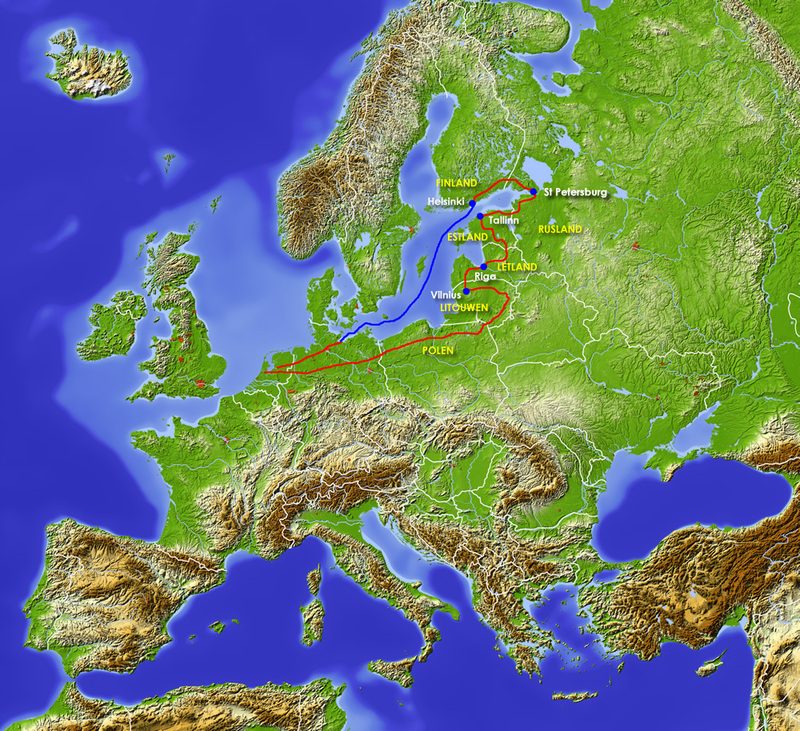 Estonia, Latvia and Lithuania lie on the Eastern coast of the Baltic Sea from north to south. In 1991 these "Baltic countries" broke away from the Soviet Union and in 2004 they joined the European Union. We ride through northern Poland and Masuria to Lithuania. We take in all the most important locations, and especially the interior of Lithuania and Latvia before we arrive in Estonia. There are a lot of things to do in Tallinn before setting off to the Russian border. 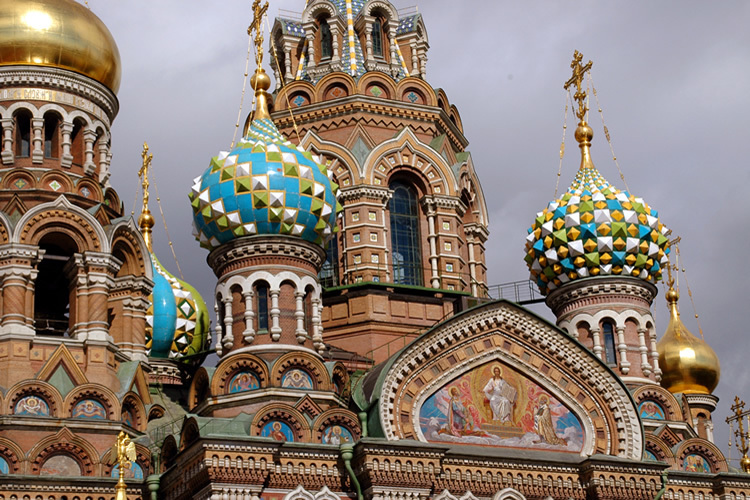 A visit to St. Petersburg leaves a big impression and for many that visit will be the highlight of the trip. From there we ride on through a flat land of pine forests and enter Finland where we take the boat from Helsinki to Travemünde. Besides the 20-day schedule which incorporates St. Petersburg, there is also a 15-day program available whereby you sail from Tallinn to Helsinki and from there to Travemünde.